Take Your Baby to Storytime at the Middletown Library November 6 | Joe Hayden Real Estate Team - Your Real Estate Experts! Your baby is never too young to start learning. Baby Storytime at the Middletown Library will help your little one learn skills they’re going to need through their whole lives. Your baby isn’t old enough to read yet, but there’s still a lot they can learn at the library. Baby storytime is specially designed for babies from birth up to age 2. This is a prime learning time, a period in which they will begin to develop the basic skills they’ll have for life. That’s why storytime is focused on motor, sensory, pre-literacy and even social skills. The librarian will lead storytime, and parents will participate with their babies. Baby storytime includes songs, movement, rhyme, rhythm and even a little play time, all things that get baby engaged and get their little minds active and absorbing information. 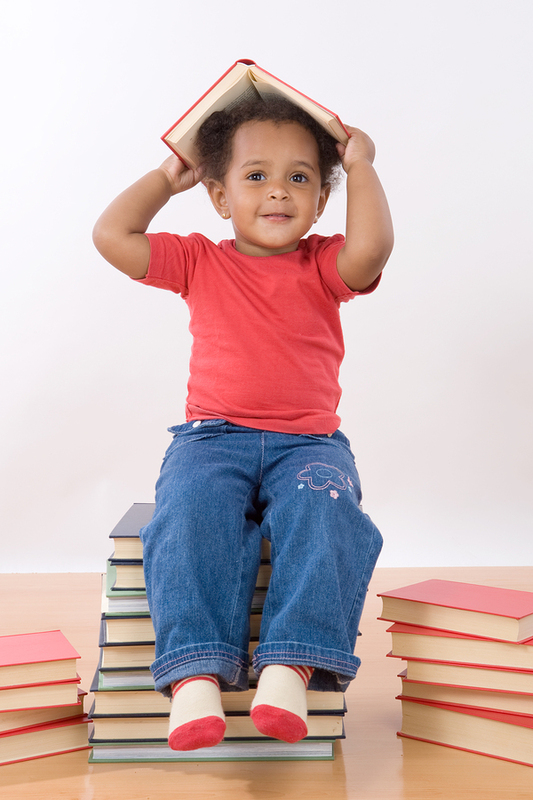 Baby storytime lasts from 2 to 3 pm at the Middletown Library at 200 Juneau Drive. It’s free to attend, and everyone is welcome. Middletown is full of places to take your baby and other members of your family. And when what you really need to do is escape your family and enjoy a little time to yourself, Middletown is perfect for that, too. See the neighborhood while you're here, and you may see exactly where you want to spend your future. Eastern High School, the Renaissance Fun Park and several real parks are just minutes away from the library. Middletown is also home to the House of Boom, a favorite spot for kids and adults of all ages, and Academy Sports and Outdoors. Older kids can always stay busy at fun places like these, while parents go enjoy some of the Middletown night life, shopping, eating, spas and other grown-up attractions. Middletown is actually a small city, so it has a little of everything. You can do it all in Middletown, from running errands to having a night out. And when you live in Middletown, it's easy not to leave the neighborhood. You'll see why when you see the real estate here. Houses in Middletown range in size, style and type. Every type of home is in this neighborhood, from patio homes and condos to beautiful townhouses and big family homes. You'll see lots of historic and traditional architecture in Middletown, but there are many brand-new homes mixed in among those that are 100 years old. Middletown is an historic neighborhood that's firmly looking forward to the future, so even the older homes here have been updated and upgraded to reflect today's more modern times. Visit Middletown November, and see how the story unfolds for you while you’re here.